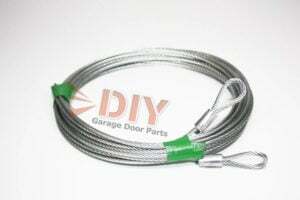 Safety Cables are used to restrain extension spring in the case of a broken cable or extension spring breaking on a garage door. They are ran through the center of the extension spring and tied off at both ends. 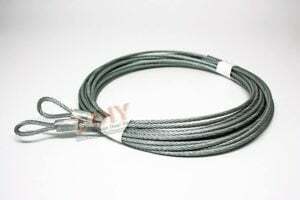 If you have extension springs on your door it is very important to have safety cable on your door to prevent risk of damaging your car or even more importantly you. 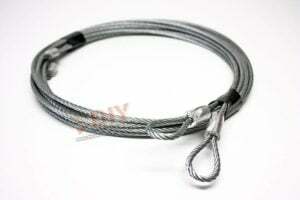 It is not a matter of if an extension spring or cable breaking it is a matter of when it breaks. 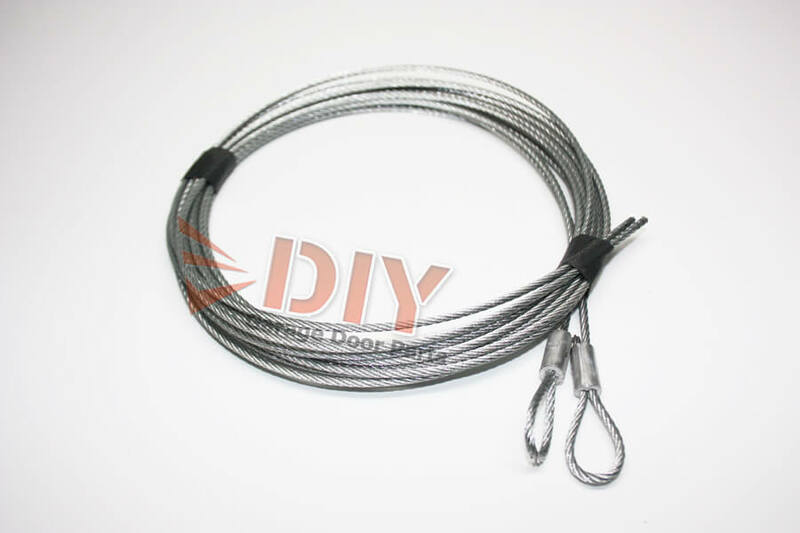 Make sure to have these installed on your extension spring garage door to keep everyone safe. Total length 108″. The order was delivered fast, and the web site educational video’s were excellent! If you are the least bit handy this site and support will help you complete the repair with confidence and save you a ton of money.